I went to the Sonisphere festival at Knebworth, UK earlier this year. Before that day, I had never heard any of Sabaton’s music. 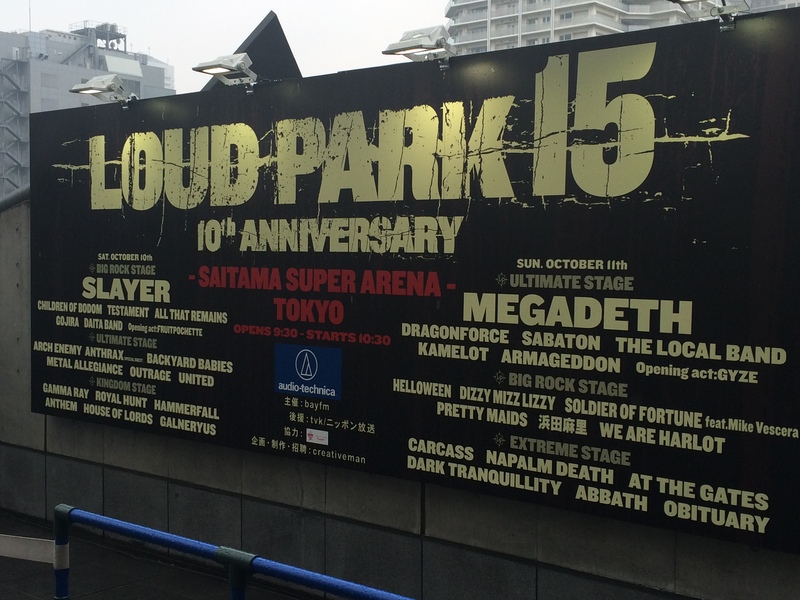 They were the first band we saw that day, and we were waiting to see Evile on a second stage. When we stopped to catch some of their show, I was blown away. Sabaton opened with this song, and I knew within the first 15 seconds of their show that I was a fan. It was great to find a new band to listen to. That’s enough from my soapbox. Have a great weekend, everyone. Album of the Week posting is tomorrow.